Plano Super Bowl is a great place to have fun times with family and friends! "Your feedback keeps the ball rolling. http://bit.ly/2gmF5pz"
"It's the best day of the week. Happy Friday, everyone!" "Looking for a great place to watch as the basketball tournament winds down? Have a beer with us." Very friendly staff, and good quality lanes that more experienced bowlers will appreciate. Anyone who wants to bowl would have a good time here. If you want food I definitely recommend their fries they're suprisingly good. Love the place after the remodel! Everything looks really good and the food is extra good! Yes, I'd like to receive news from Plano Super Bowl. 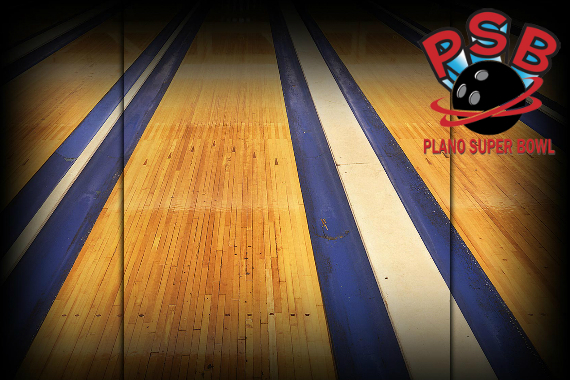 Sign up for the Plano Super Bowl Newsletter!